Below you fill find all funeral homes and cemeteries in or near Dixon. Suburbs of Dixon: Liberty Farms. Dixon is also known as: Solano County / Dixon city. Their current mayor is Mayor Jim Lindley. Zip codes in the city: 95620. Solano County funeral flowers can be purchased from one of the local funeral shops we partner with. Some of the notable people born here have been: Jerry Horton (songwriter and guitarist). 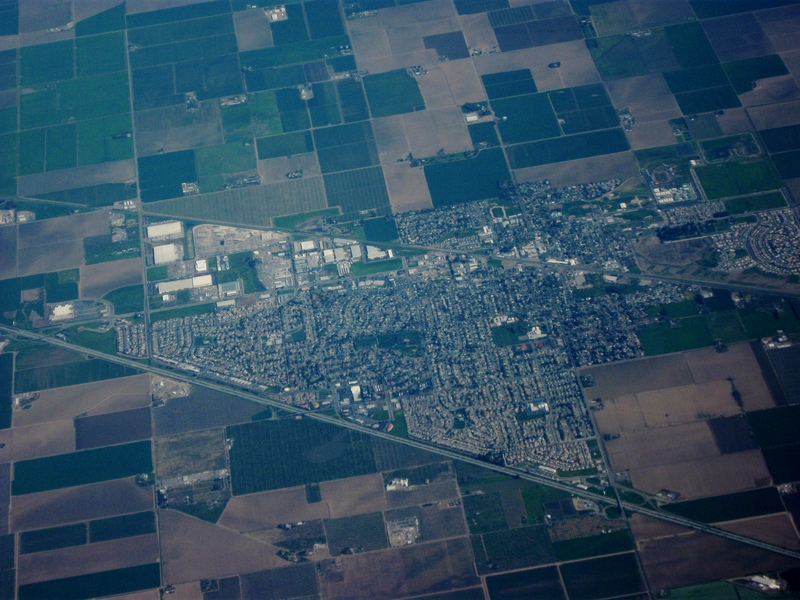 Dixon is a city in northern Solano County, California, United States, located 23 miles (37 km) from the state capital, Sacramento. The population was 18,351 at the 2010 census. 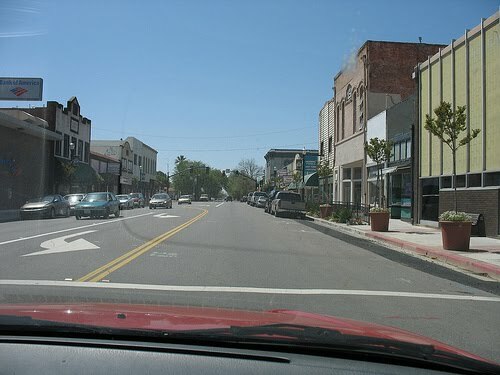 Other nearby cities include Vacaville, Winters and Davis.The first semi-permanent European settlement in the (now) Dixon area developed during the California Gold Rush of the mid 19th century. In 1852, the community of Silveyville was founded as a half-way point for lodging and relaxation between the Pacific Coast and the rich gold fields of Sacramento—on a route commonly traveled by miners. By the time the Vaca Valley railroad was to inaugurate its Solano County extension in 1870, local leaders decided to physically relocate their growing community closer to the tracks (a few miles away) in order to enjoy the benefits of commerce and travel. One of the first buildings that still stands in Dixon from the 1871 move is the Dixon Methodist Church located at 209 N. Jefferson Street.Originally, the city was named "Dicksonville" after Thomas Dickson who at the time donated 10 acres of his land for the construction of a railroad depot following the completion of the tracks and relocation of Silveyville to the now-Dixon area. However, when the first rail shipment of merchandise arrived from San Francisco in 1872, it was mistakenly addressed to "Dixon"—a name that has been used since, mainly out of simplicity. Up to now, the urban landscape of the town can be seen to have developed in an outward trajectory from the railroad tracks although trains no longer stop in Dixon.Dixon is also the home of the Gymboree Corporation's only Distribution Center, servicing all stores and customers around the world. It was reported by Sacramento Bee on November 1st, 2018 that Antonio Difuntorum Sr Fortes passed away in Dixon, California. Fortes was 87 years old and was born in Tubao La Union, . Send flowers to share your condolences and honor Antonio Difuntorum Sr's life. It was noted by Press Enterprise on December 29th, 2013 that Levi Lavone Renick passed away in Dixon, California. Renick was 95 years old and was born in Liberal, KS. Send flowers to express your sympathy and honor Levi Lavone's life. It was noted by Modesto Bee on November 30th, 2013 that Ladene Carvalho (Weldon) passed on in Dixon, California. Ms. Carvalho was 77 years old. Send flowers to share your condolences and honor Ladene's life. It was noted by The Mail Tribune on August 4th, 2013 that John H Rice died in Oregon. Rice was 97 years old and was born in Dixon, CA. Send flowers to express your sorrow and honor John H's life. It was noted by The Californian on February 15th, 2013 that Jeri Anne Holloman (Graham) died in Dixon, California. Ms. Holloman was 35 years old and was born in Kansas City, KS. Send flowers to share your condolences and honor Jeri Anne's life. It was disclosed by Oregonian on September 23rd, 2012 that Denise S Barker passed on in Portland, Oregon. Barker was 65 years old and was born in Dixon, CA. Send flowers to express your sympathy and honor Denise S's life. It was reported by Santa Maria Times on January 11th, 2012 that Terry Ford perished in Dixon, California. Ford was 54 years old. Send flowers to share your condolences and honor Terry's life. It was noted by Sacramento Bee on December 29th, 2011 that Ada Ruth Preston (Habenstein) passed away in Dixon, California. Ms. Preston was 87 years old and was born in Mayfield Heights, OH. Send flowers to express your sorrow and honor Ada Ruth's life. It was revealed by Sacramento Bee on June 11th, 2011 that Elda M miss Brown passed on in Dixon, California. Brown was 89 years old. Send flowers to express your sorrow and honor Elda M miss's life. It was written by Quad-City Times on October 17th, 2003 that Rick Ellis Kroeger passed on in Marshalltown, Iowa. Kroeger was 58 years old and was born in Dixon, CA. Send flowers to express your sympathy and honor Rick Ellis's life. Other nearby cities include Vacaville, California Winters, California and Davis, California. Dixon is a city in northern Solano County, California County, California, United States, located from the state capital, Sacramento, California The population was 16,103 at the 2000 census. . . . Her two victories on dirt came at Oaklawn Park in Arkansas, while her other 17 were on synthetic surfaces in California, where kickback isn ... They don't merit the equivalent of a state funeral anymore, as Man O War did six decades ago. Milton Carpenter Funeral Home, Dixon, CA : Reviews and maps - Yahoo! Local, 707.678.2189. Get Ratings, Reviews, Photos and more on Yahoo! Local. We work with local florists and flower shops to offer same day delivery. You will find budget sympathy flowers in Dixon here. Our funeral flowers are cheap in price but not in value.